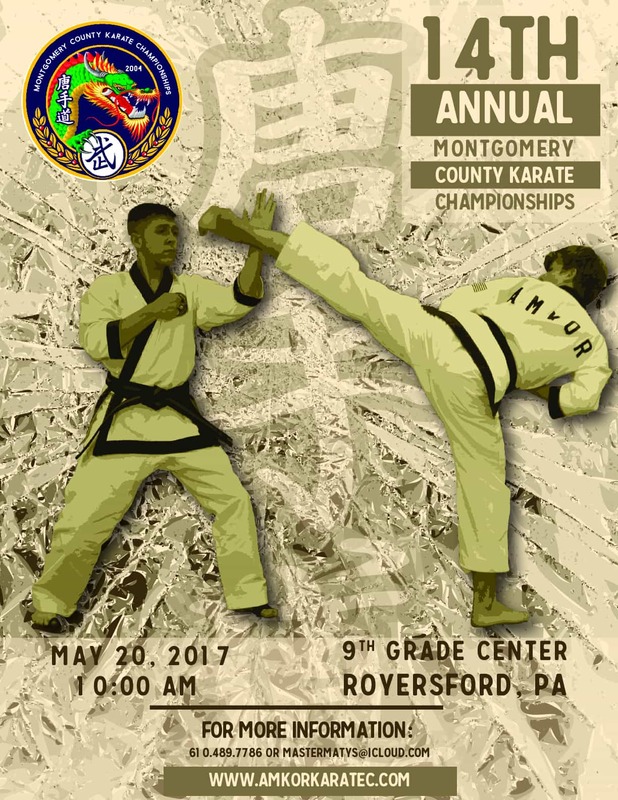 Welcome to the Amkor Karate Posters Project! 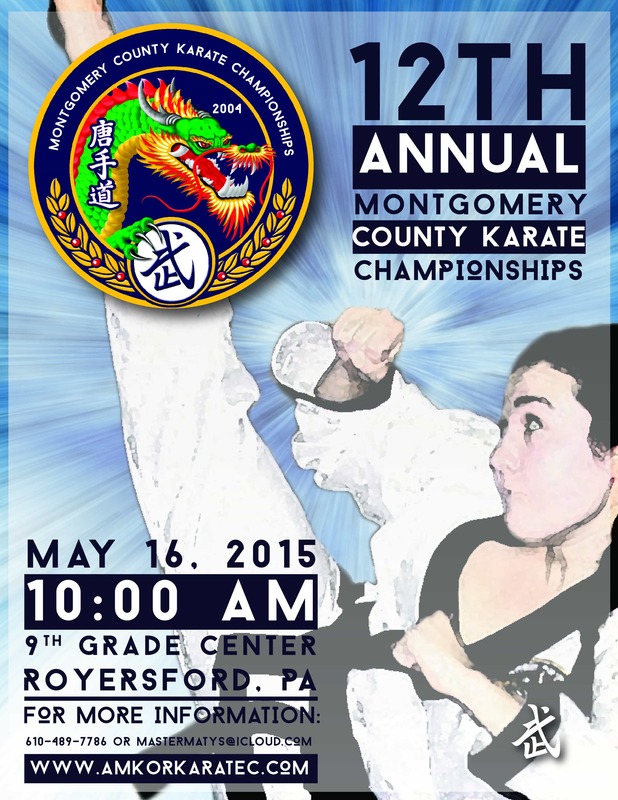 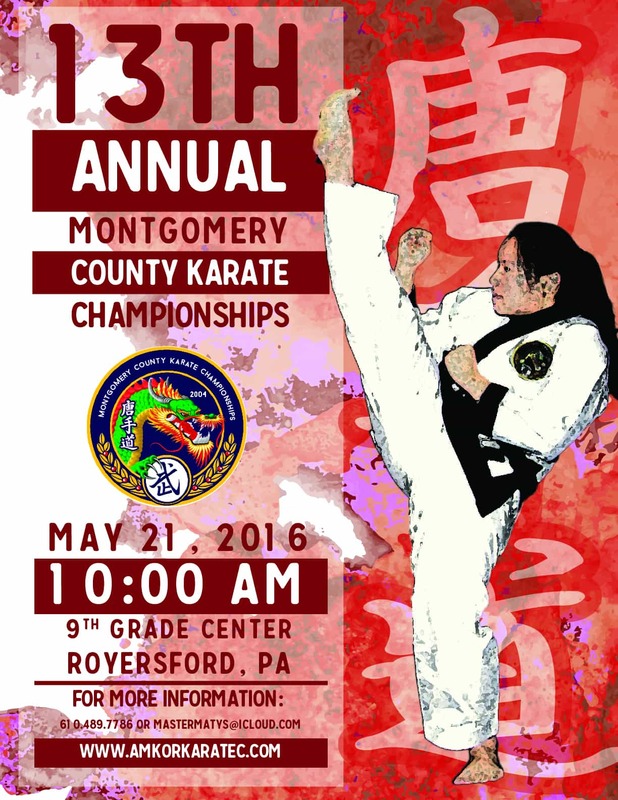 I’ve been working with Amkor Collegeville since 2014 to help produce the posters and postcards for the Montgomery County Karate Championships. 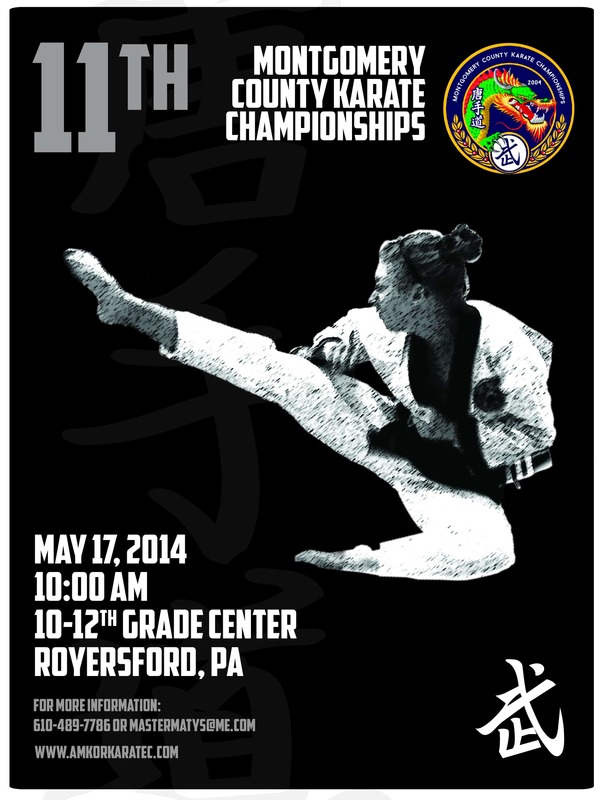 I really enjoy working with the photos of the students and creating something attention grabbing!